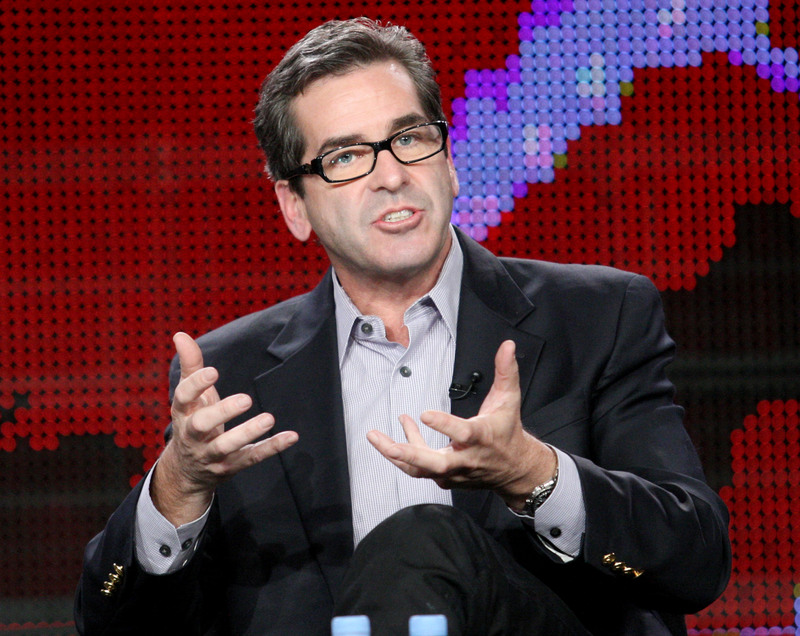 Veteran journalist and PBS correspondent Miles O'Brien told his fans in a blog post that a seemingly insignificant injury may have led to "acute compartment syndrome," a medical emergency that required his left arm to be amputated above the elbow. Compartment syndrome is caused by increased pressure in a muscle compartment, a confined space found within thick layers of tissue called fascia that surround muscle tissue, nerves and blood vessels. Acute refers to a sudden onset. Fascia does not expand, so an injury to this area will cause swelling that presses on the blood vessels, nerves and muscle, potentially disrupting blood flow to the arms or legs, resulting in serious damage. Such injuries are often associated with long bone fractures as a result of major crush injuries, Dr. Robert Glatter, an emergency medicine physician at Lenox Hill Hospital in New York who isn't treating O'Brien, told CBS News in an email. Examples include heavy debris falling on a person's limbs following natural disasters like earthquakes and tornadoes, or significant trauma from a car accident, he said. O'Brien wrote he had been stacking Pelican cases filled with television equipment into a cart on Feb. 12, when one of the cases fell onto his left forearm. "Ouch! It hurt, but I wasn't all '911' about it," he wrote. "It was painful and swollen but I figured it would be okay without any medical intervention. Maybe a little bit of denial?" The next day he still felt sore and experienced swelling, but by night the pain and swelling increased. He went to the hospital the next morning, Feb. 14, where a doctor suspected he had acute compartment syndrome and admitted him to the hospital, warning him his limb was at risk. "Over the next few hours, I endured probably the longest, most painful experience I could ever imagine. My forearm developed some dusky discoloration, but more alarming was the numbness," O'Brien recounted. Compartment syndrome typically develops over a period of time if a crush injury causes swelling of muscle compartments, from many hours to even days, Glatter pointed out. As a result of the impeded blood flow, a person may feel severe ongoing pain, paleness of the skin, and tingling and numbness. O'Brien's doctor recommended an emergency fasciotomy, which Glatter explained is a procedure in which an incision is made to open the fascia tissue that's covering the muscle, to relieve the elevated pressure within the muscle compartment. During this time, a doctor would look at the underlying muscle tissue to determine what kind of damage has been suffered, to determine whether the limb can be saved. On the operating table, O'Brien's condition worsened, and the doctor made the call to amputate -- what was later described to him as a choice between "life and a limb." "If the crush injury is severe enough, the muscle in the extremity can die, leading to release of harmful toxins that can lead to kidney failure," said Glatter. "The end result can lead to severe infection or gangrene, especially if the muscle is not receiving adequate blood flow -- thus making amputation a lifesaving procedure." O'Brien said since the amputation he has experienced phantom limb pain, which is caused when nerve endings at the site of the amputation continue to send pain signals to the brain, WebMD notes. But, he said he's grateful to be alive. "Please don't worry about me," O'Brien wrote. "I'm sure I can cope just fine." His full blog post, "Just a Flesh Wound," can be accessed here.